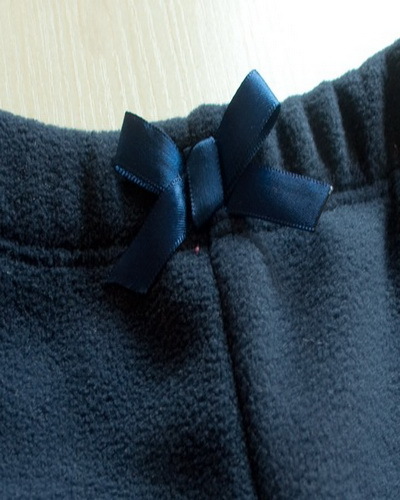 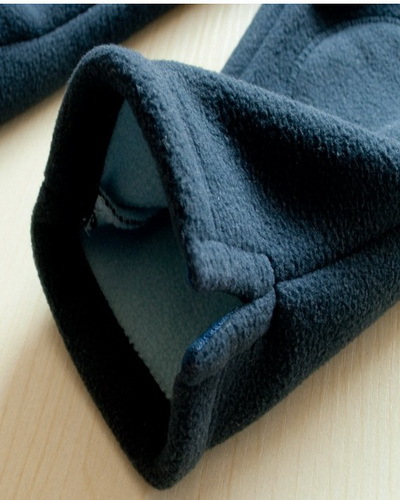 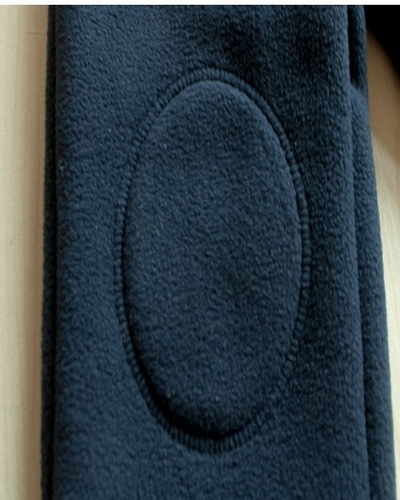 Top quality polar fleece cloth made. 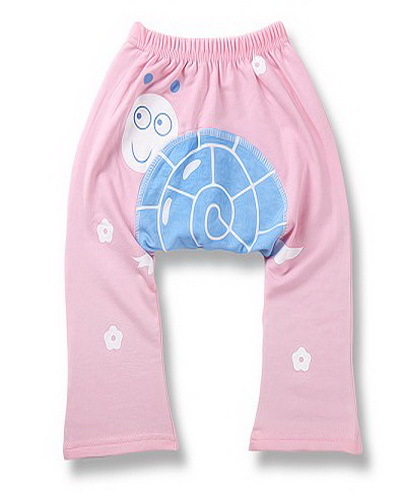 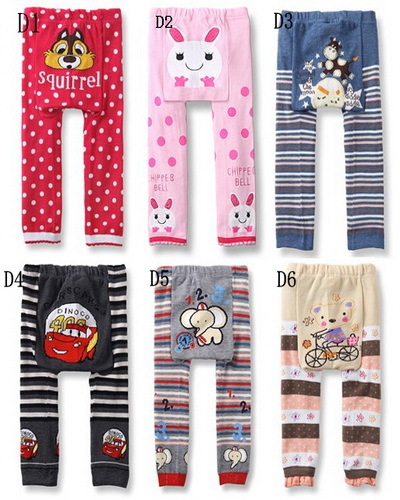 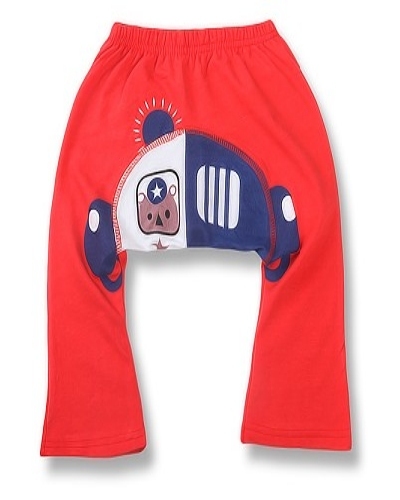 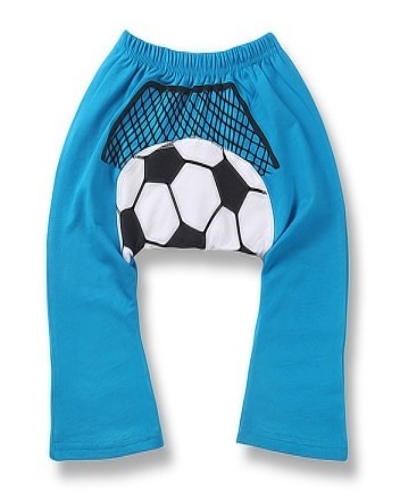 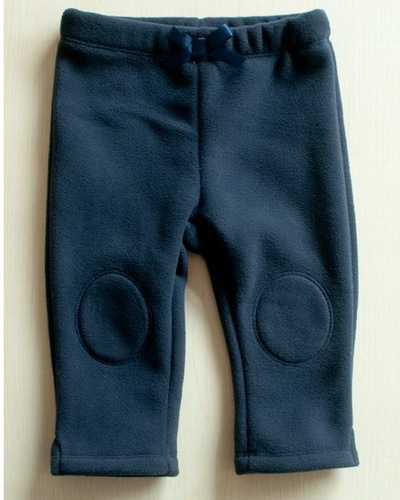 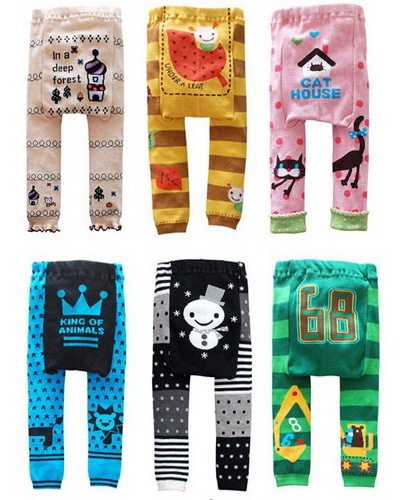 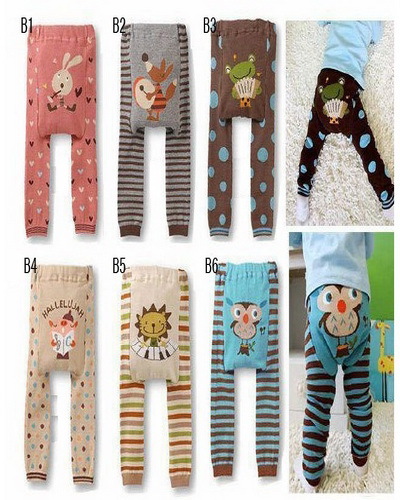 This style kids pants have 3 color.Blue white brown. 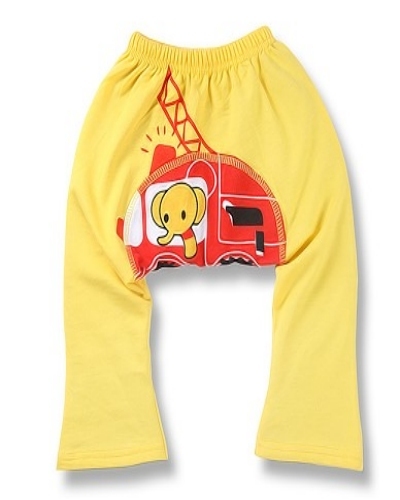 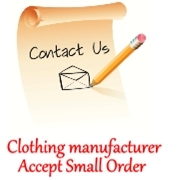 We can according to customers' special requirements clothing.